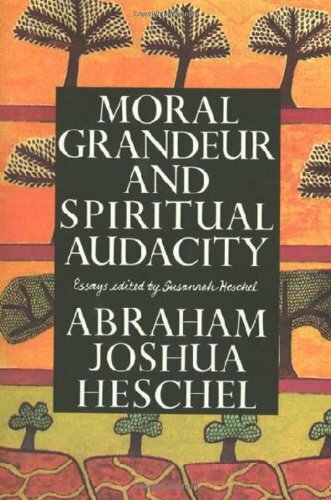 Heschel's career as a scholar, author, activist, and theologian spanned nearly 40 years and involved him deeply in crucial world issues from the Holocaust to Vietnam to the Civil Rights Movement. This collection of 40 of his essays, edited by his daughter Susannah Heschel, touch on the necessity of bridging duty to God with duty to one's fellow humans. Annotation c. by Book News, Inc., Portland, Or.